I am always looking for bloggers and freelance writers to write for us and share their story on the website. 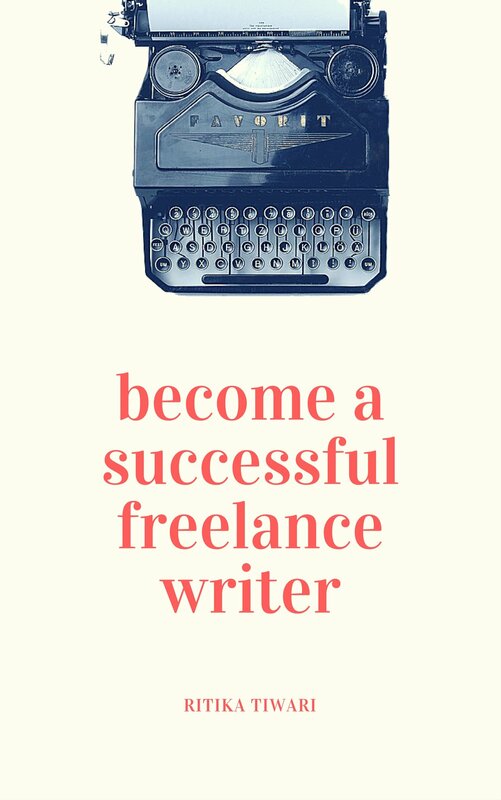 I build this website to share what I have learnt from my experience in the freelance writing business and I would love to know about your encounters as well. 1- The topics must be about freelance writing or writing in general. They should be related to what we usually cover. Any other topic won’t be accepted. Ready? 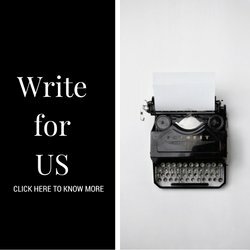 Write for us ! Subject – ‘Guest post pitch for Write Freelance’.